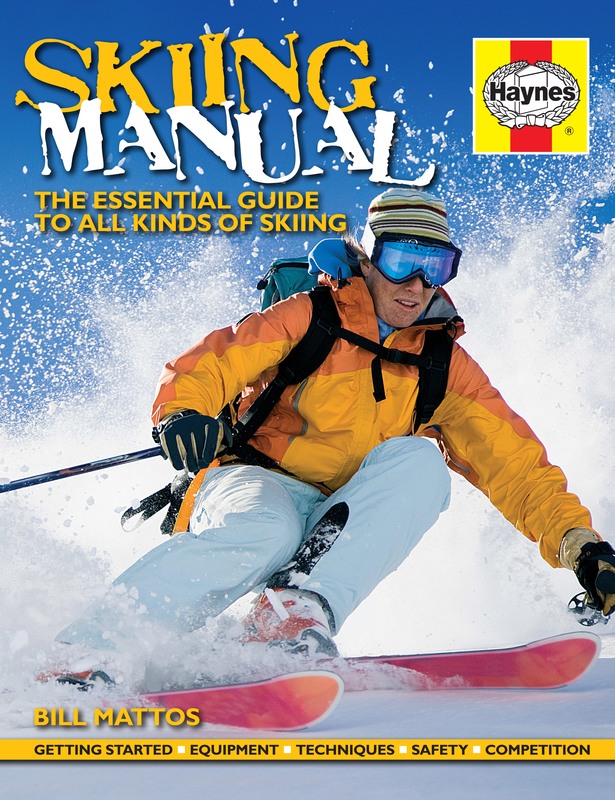 The Skiing Manual offers instructions on technique and skills from an author with over 30 years of skiing experience. 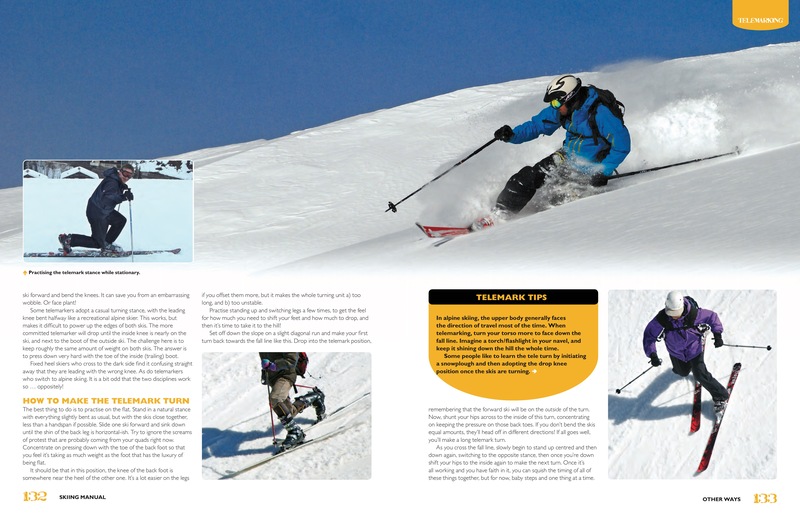 It will cover every type of skiing from cross-country to mountaineering, highlighting the important differences between genres. 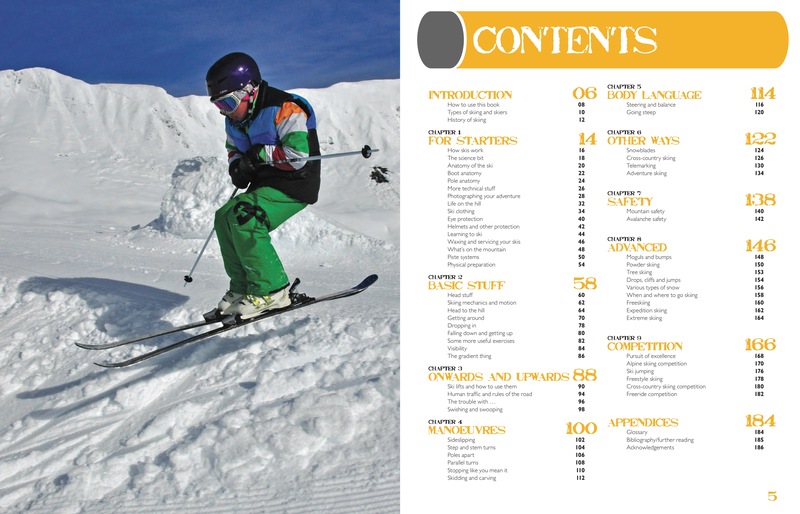 It explains the clothing and equipment required for every type of skiing and of course the skis, boots, bindings and poles, as well as skills, snow science, and safety and rescue. It's presented in colour with easy-to-follow step-by-step sequences and a wealth of inspirational action photographs. 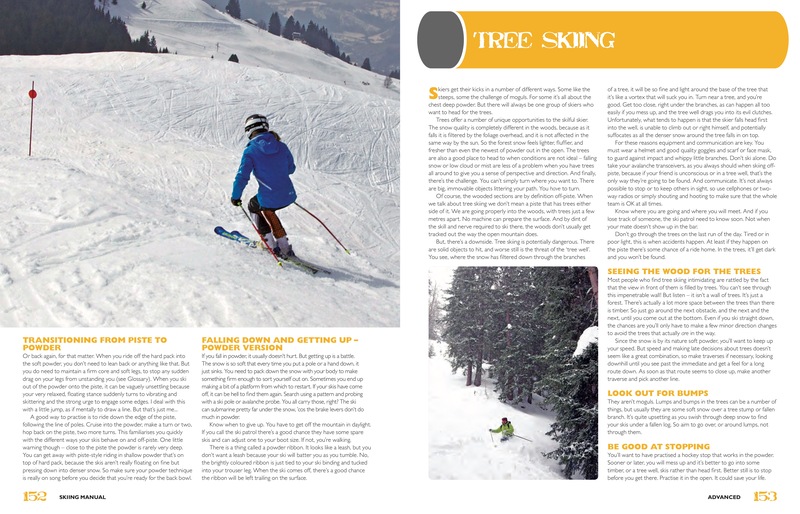 History of skiing - from prehistoric travel to Olympic competition - Clothing and equipment for all types of skiing - Learning to ski - carrying and putting on skis, choosing a ski school Life on the hill - what it's like on the mountain, how to buy a lift pass, and how to get around in the snow Skiing technique - from snow plough turns to extreme skiing Ski lifts - the different types, and how to use them Types of skiing - cross country, telemark, freeskiing and adventure skiing Mountain safety - avalanches, precautions, equipment and rescue Ski culture - Cafe culture and apres ski? 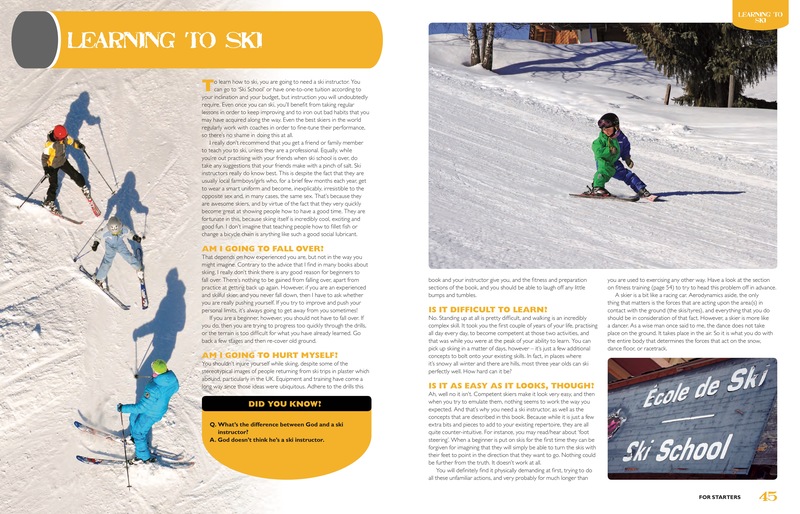 Ski travel - skiing around the world, and how to get there Competition disciplines - downhill, slalom, giant slalom and super G, jumping, freestyle, cross country (and biathlon). 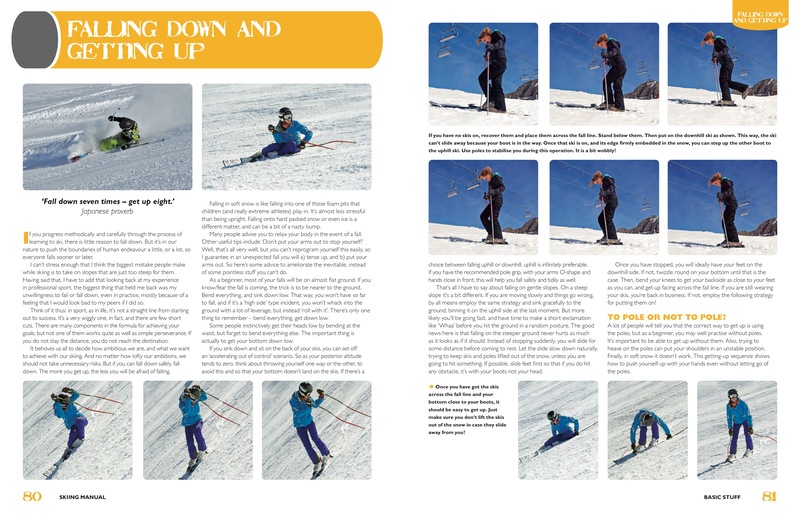 Skiing Manual feature - learn more, see inside, view illustrations.